What's the Actual Cost of Owning a Kangen Water Machine? 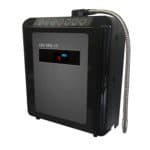 A Kangen water® machine cost around $4000, that’s a lot of money. Would you spend that much on an appliance that can destroy itself? What if that appliance could destroy itself and the damage wasn’t covered by your warranty? This shocking surprise is exactly what awaits you if you buy a Kangen Water® machine. Beware of things like this that Kangen never tells you about! Kangen’s® Electrolysis Enhancer is salt water. 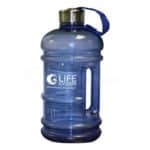 It is sold by Enagic for $18.00, which gets you six bottles. When the Electrolysis Enhancer is used in the kangen water® machine, it makes “Strong” Kangen Water, which contains chlorine. The use of the electrolysis enhancer in the kangen water® machine has two possible consequences. 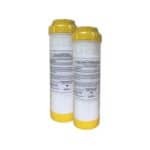 The dmagage can add $800 per incident to the Kangen water® machine cost. Pricey. According to Enagic’s® website, the plates in the kangen water machine will be destroyed if the machine is “moved improperly” while the salt water electrolysis enhancer is in the machine. Enagic® does not say what this “improper movement” might be. So if you have a Kangen machine, and you use the electrolysis enhancer in your machine, don’t move it while it’s working! 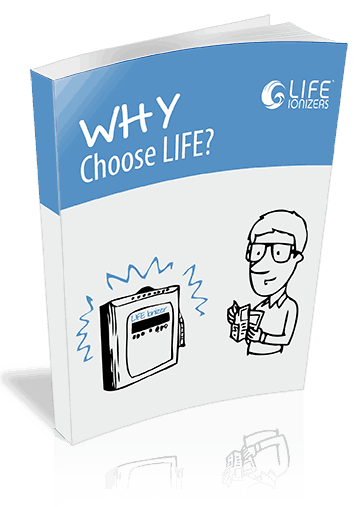 Can LIFE Water Ionizers be damaged by electrolysis enhancer? No, LIFE’s drinking water ionizers don’t use electrolysis enhancer. We recommend you never run salt water in a drinking water ionizer because it can put poisonous chlorine in your drinking water. LIFE water ionizers are designed to last a lifetime, so we don’t use dangerous chemicals in them that can destroy the machine’s plates. With a LIFE Ionizer, the plates in your machine are guaranteed for life, period. If you want a water ionizer that generates strong alkaline and acidic water, we recommend you get a batch ionizer. These machines make ionized water one batch at a time. I have been making strong ionized water using salt and water with a LIFE HydraCide batch ionizer for two years now. The plates are still going strong – because they are made for producing strong ionized water. Yes! We can sell you a drinking water ionizer and a batch ionizer for the price of ONE kangen water® machine! Only want one water ionizer? We will provide you with a better quality ionizer and save you A LOT of money. Call us today at 855 790-8121.